Click to download your free ebook on why it’s great to travel solo. Solo travel is great at every age. Wondering why solo travel is great for millennials? Want to know the benefits for solo travel for boomers? This free ebook explores why solo travel is great at any age. 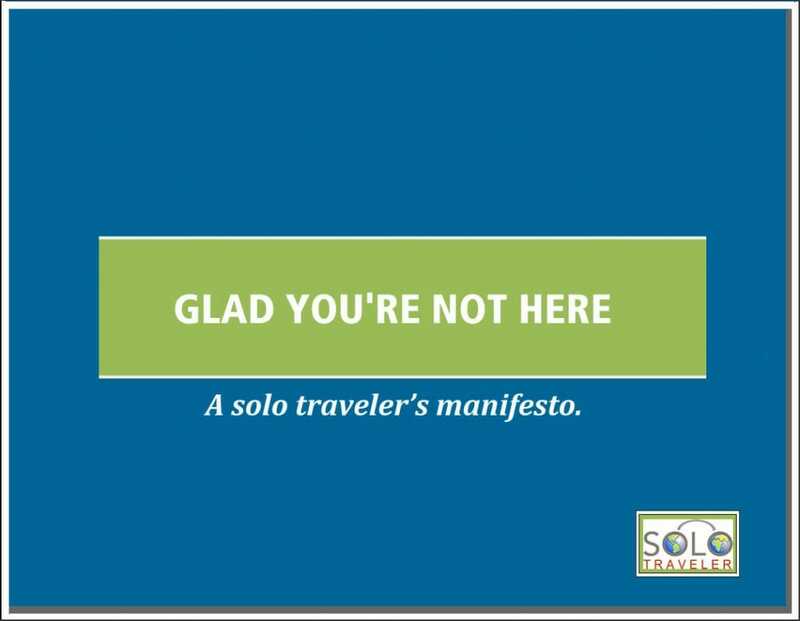 Glad You’re Not Here: A Solo Traveler’s Manifesto has been shared thousands of times. 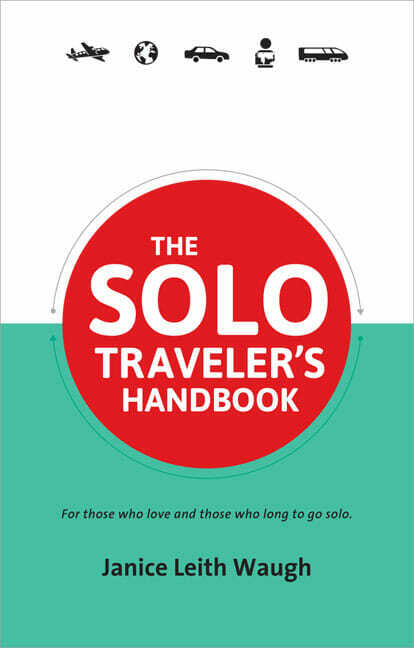 Some travelers use the book to use to confirm their instinct that traveling solo is a good idea. Others use it to explain to parents why it would be beneficial take off solo.